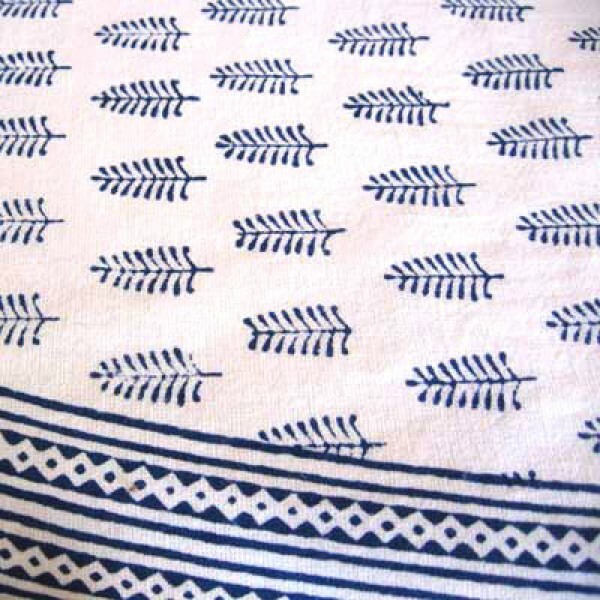 Our quilts are hand-printed for us in India. 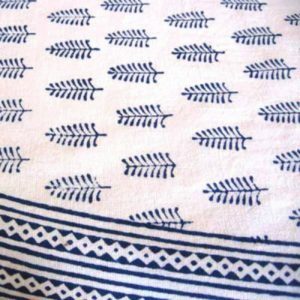 Made from a lovely cotton voile and filled with 100% cotton, they are beautifully light to sleep under but manage to keep you warm in winter and cool in summer. 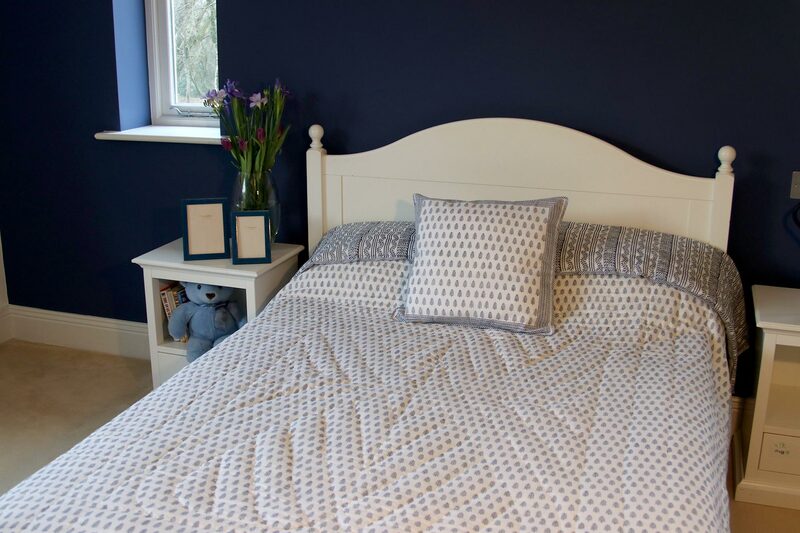 If you can’t find the colour or size you want here, do contact us as we have a wider range in our Bridport store. Prices include £8.55 towards shipping.